From the time I was young, I can remember so many of my family dinners revolving around a casserole. While you’re reminiscing with loved ones or describing a busy day, that comfort food is filling your belly and making you feel all warm inside. 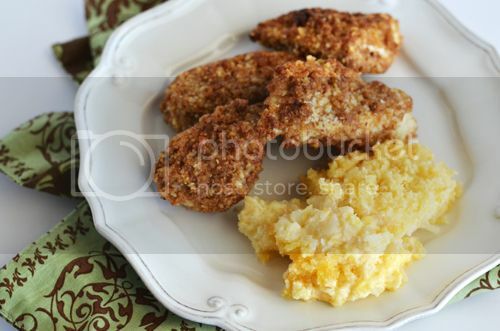 One of my favorite casseroles is a creamy and cheesy dish of hash browns. Not only did my grandmother make it, but my mom did, too. It’s a perfect side to dinner, but makes for a wonderful brunch dish, as well. 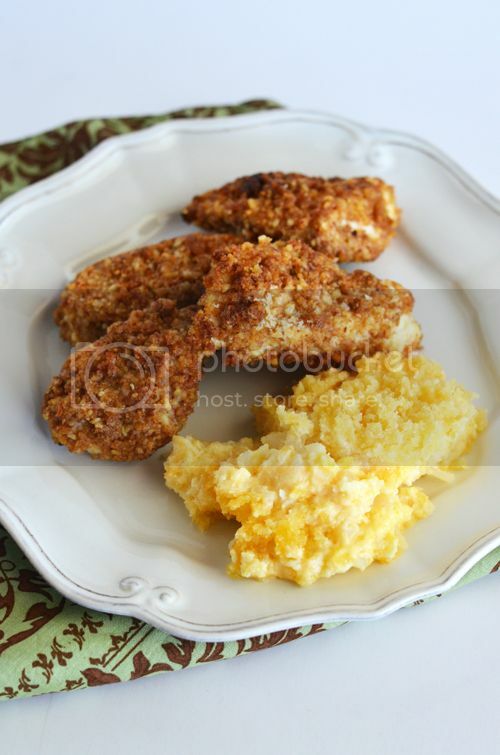 Try it with these Almond-Crusted Chicken Tenders! Preheat oven to 350 degrees F. In a large bowl, combine the hash browns, cheese, sour cream, soup, 1/4 cup of melted butter and onion. Spread into a 13" x 9" baking dish sprayed with non-stick spray. 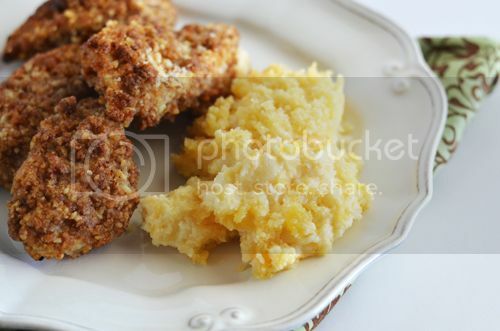 Combine the panko crumbs and remaining melted butter; sprinkle on top. Bake, uncovered, for 50-60 minutes or until bubbly and heated through. I love this stuff! Looks great, and now you got me craving it YUMMY!